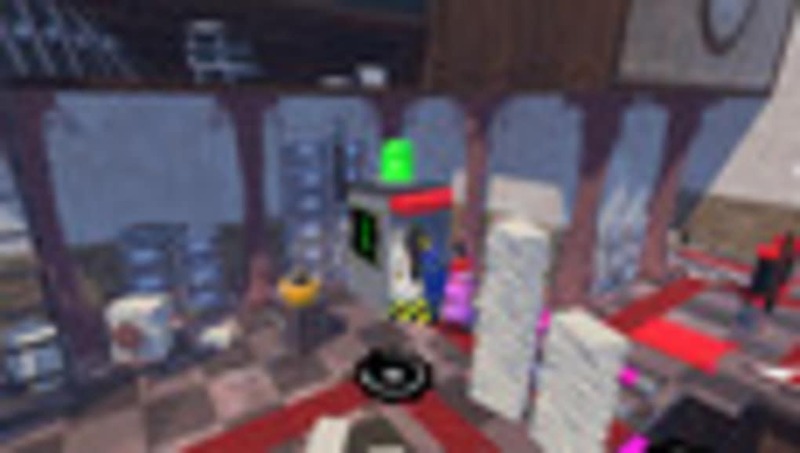 RoboTraps is the name of a factory where they build traps. 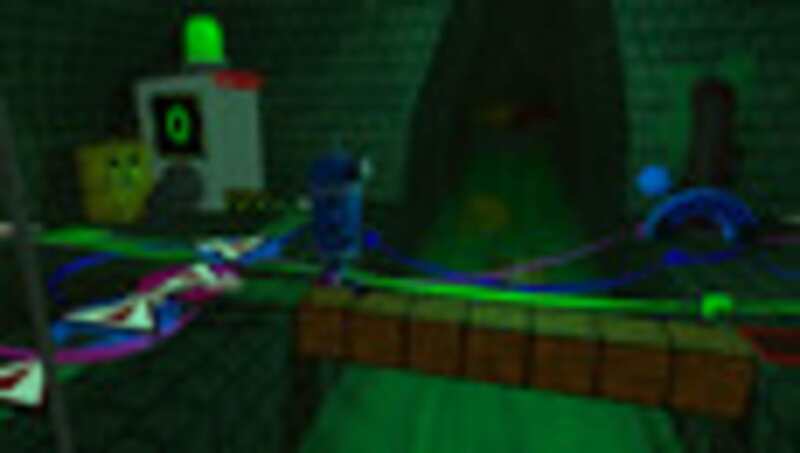 Your job is to solve puzzles so that your robot characters do not die either in the factory, or through the result of one of these traps. 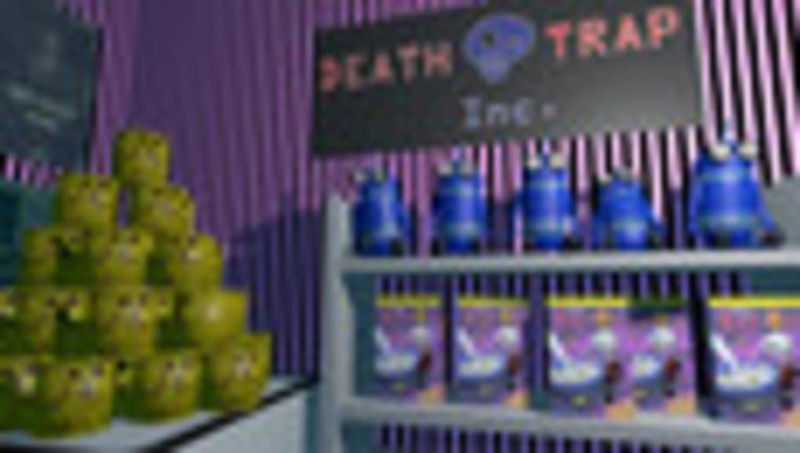 RoboTraps is set in a factory that creates traps, and that is also a deathtrap in its own right. You have to guide your robot characters around the factory and affect the environment so that they survive. 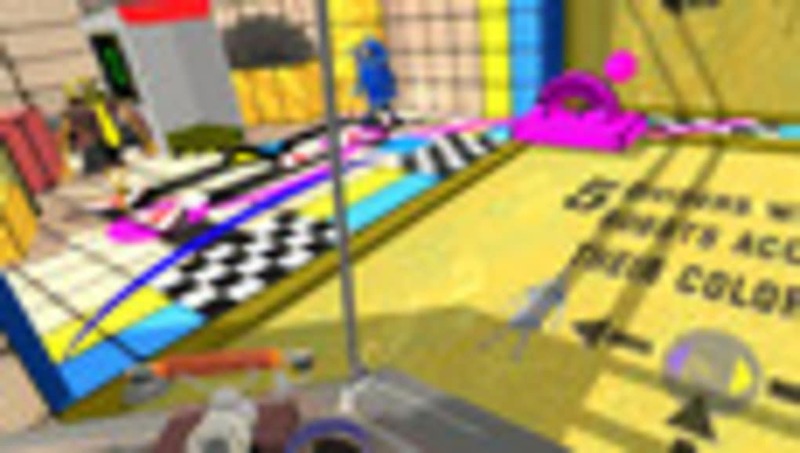 The graphics are basic and bland, which is typical of VR games that were released during the same year as RoboTraps. Though, it is clear that the developers are aware of this and have added shading and dynamic reflective surfaces to create the illusion of texture and depth. RoboTraps is a dynamic puzzle game similar to the sort of thing you see in PC games and gaming apps. 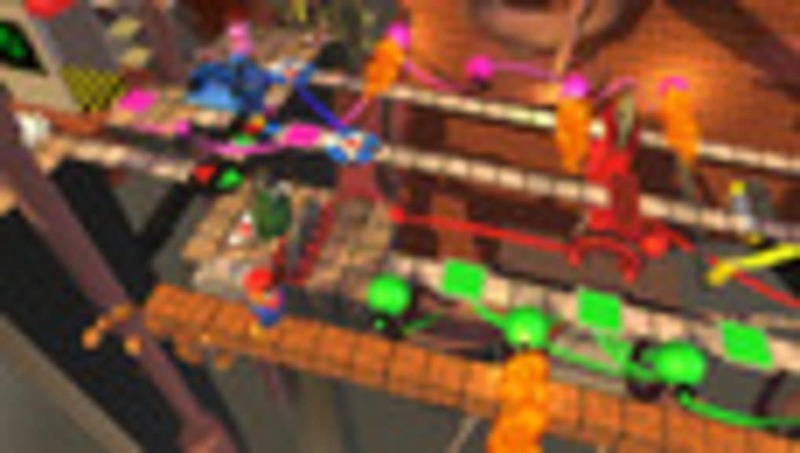 For example, Humans and Lemmings were dynamic puzzle games where you had to protect your characters while affecting their environment. 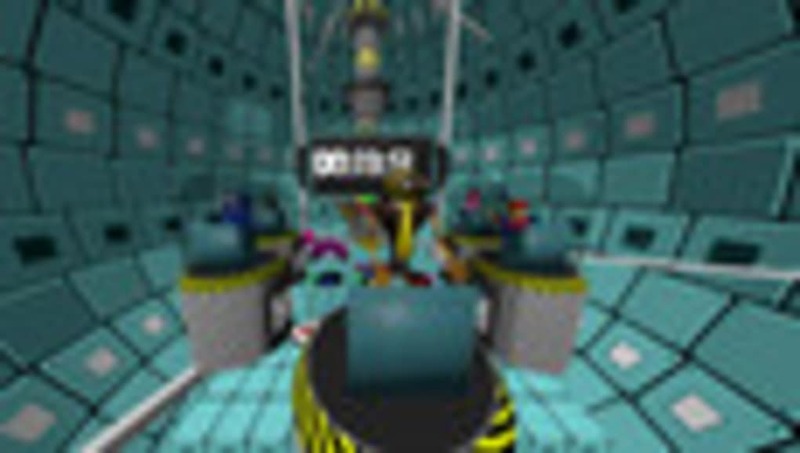 Think of RoboTraps as a sort of 3D version of Lemmings, but you have a smaller number of characters to save. The jokes fall a little flat at times, but the voice acting is good and the game has a certain amount of replay value. What do you think about RoboTraps? Do you recommend it? Why?